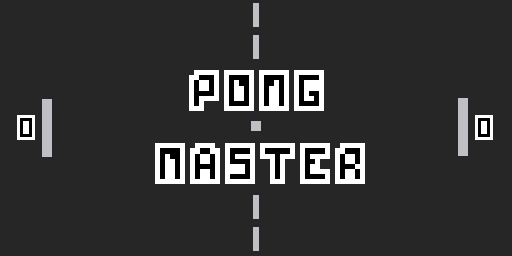 I recently(like yesterday) published a game called Pong Master which is a modified version of the original Pong. To change a bit the original version, I implemented a system of events that will show up randomly while you are playing to make it become harder. Now exists about 8 events, but I will implement more in the future. Besides this, you can play the game alone(against cpu) or against a friend in the same device. And this is it. So, one question: Iong or Pong Master? The game feels nice, but... Is it just me or is the cpu unbeatable? Keep the good stuff up! I'm the developer of this game! I am using a different account because I forgot both the password and email of the Paradox123 account. Anyway the name is now Iong Master, because Google sent me an email to change it, apparently I was copying from someone else, that someone that I did not find! About the cpu, yeah it is hard to win, but not impossible, that was why you need to be a "Pong Master"! You see why I called it this way in the first place?